We had an interesting discussion today, in the library where I work. One of our student assistants made the comment that he could tell a lot about a person by looking at their bookshelves. Interesting observation, I'd say. From my shelves you could probably tell that I was a children's librarian for twelve years. 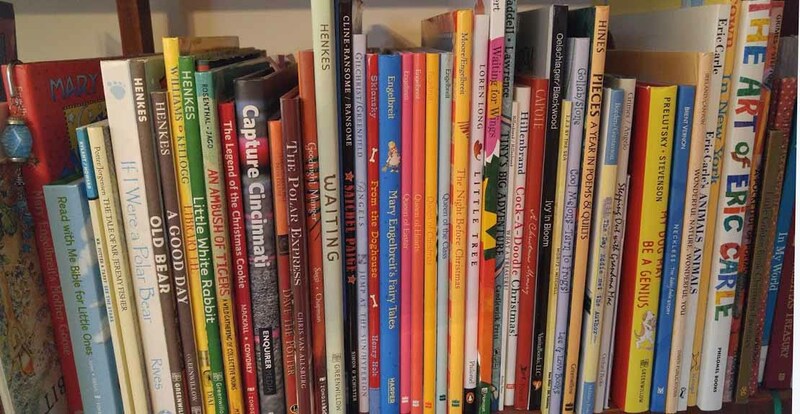 I have several autographed picture books. On a lower shelf you'd find writing books, nature identification books and several Bibles. 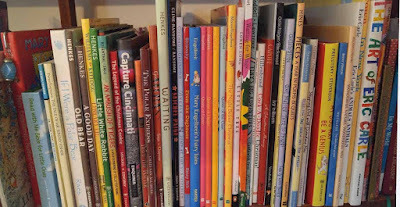 On some other shelves—yes I have more than one book case—you'd find poetry books, craft books, and some select fiction. And then there's the shelf with a few vintage beauties. I've collected books for years. I've passed some along to library sales, friends, and family. And I typically give books for gifts, because who doesn't love good books. Then there are the ones I receive in exchange for a fair review. I've found a way to feed my passion without paying big bucks! Thank goodness. Now tell me, what would I find on your bookshelf? Mysteries? Sci-Fi? 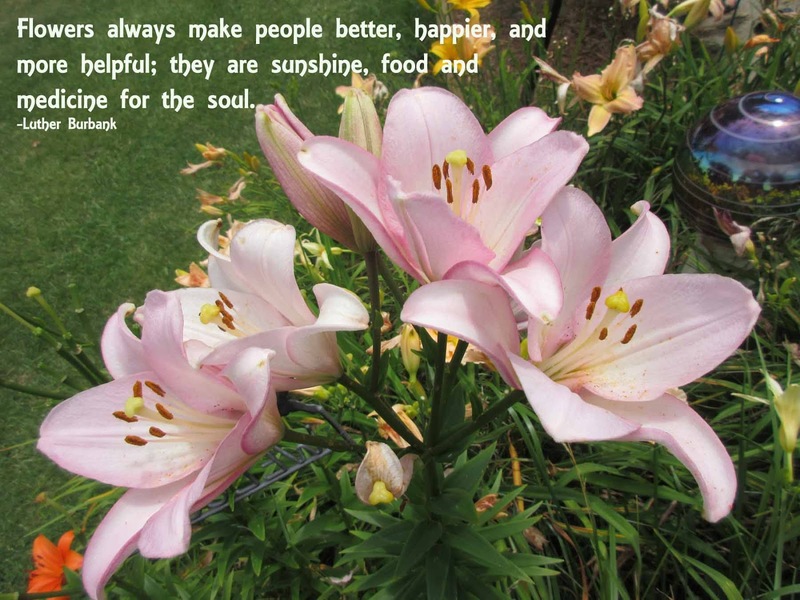 Inspirational books? How-to books? I'd love to know! Moses was a hundred and twenty years old. He'd lived an incredible life for God, and he was ready to turn the reigns over to Joshua. God had told Moses he couldn't cross into the promised land with the people of Israel. He had to pass the reigns to someone younger. Moses could have been sad, angry, or frustrated because he wasn't going to finish the journey with his people. He certainly could have felt discouraged. But instead, he encouraged his protégé, Joshua. Moses removed the fear factor and encouraged him to" be strong and courageous." Why could he do that with confidence? Because he knew God had been with him and the Israelites as they wandered in the wilderness for forty years. He knew in his heart that God kept his promises. As I read the story of Moses and the Israelites I'm overwhelmed by the thought of wandering and waiting. Can you imagine meandering around in a place you didn't want to be for forty years? Waiting on the promise the Lord made and wondering when you could move on? 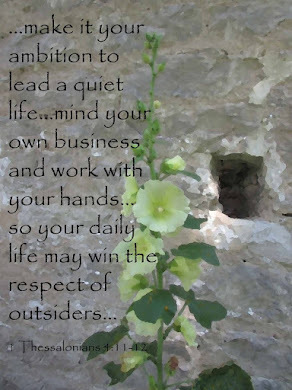 I may not be in the Israelites situation, but I do wander and wonder. Life throws curve balls, dumps troubles on me, and frustrates me. But I know God has my back, he has a plan, and he's always with me. "The Lord himself goes before you and will be with you; he will never leave you nor forsake you. Do not be afraid; do not be discouraged." Praise God for his constant encouragement! I love the song, His eye is on the Sparrow, a song filled with God's encouragement. I can sing God's praise no matter the circumstances, even when I get discouraged. 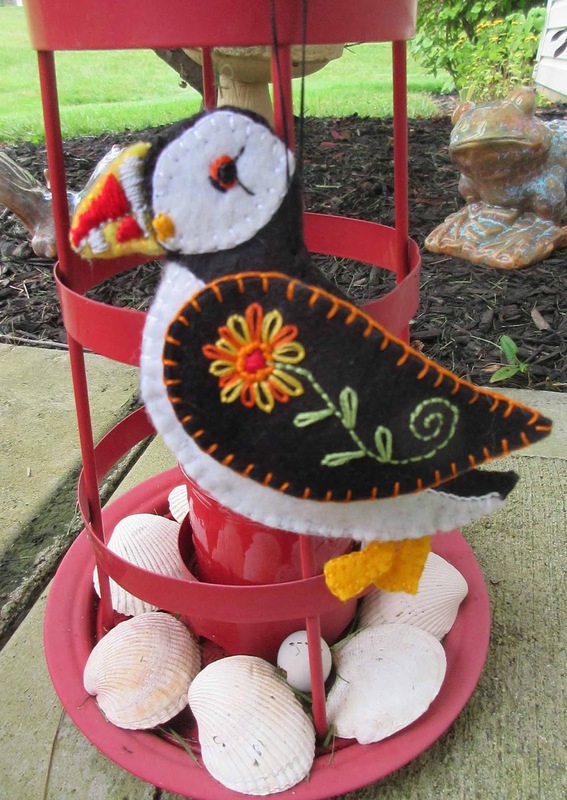 Because I know if God cares for the birds of the air, he certainly cares for and loves me and you. Isn't this a wonderful promise! Olive joined our family about four years ago, She was a rescue dog we found at Pet Smart. The eight puppies she birthed had been adopted, and she sat in the cage looking lonely. Part Corgi and part Dachshund, she herds us with an attitude. The first time we saw Tater, he was a tiny bundle of fur. 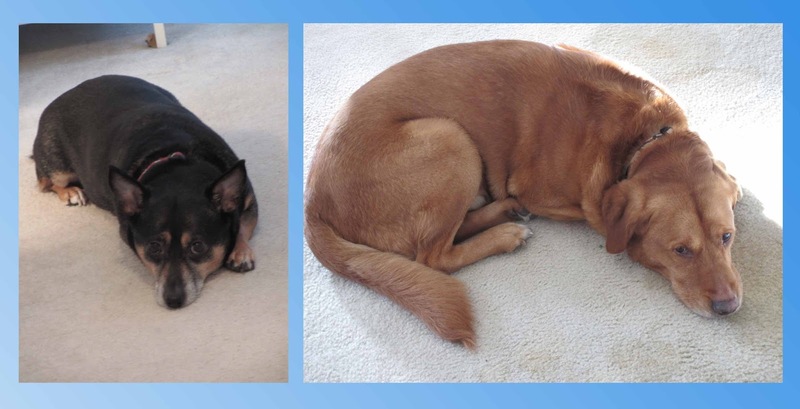 Adam's dog Mia had become a momma during one of the worst ice storms that hit our area, in 2004. The electric was out and Adam was watching over the new family with kerosene heaters to keep them warm. We stopped by to check on the pups a few days after their birth. And we fell in love with that sweet baby. Part Golden Retriever and Black Lab, he's a kind-hearted, loving dog. I hope you enjoy your dogs as much as we do ours! What is the weight of a secret? And what happens when that burden becomes almost too much to bear? For decades, Perla Phillips has hidden the truth of a decision that still fills her with guilt. But now, seeing her granddaughter, Ella, struggle in a similar way, she's prepared to finally open the past to her family, no matter the consequences. But when the opportunity is snatched from her in a most unexpected manner, will she have waited too long? Spanning generations, this moving family drama weaves together the interlocking stories of two women as they navigate relationships, family, faith, and the choices that will shape their lives. Heartwarming and nostalgic, the story explores the courage to share the wounds of the past and celebrates the legacy a family passes from one generation to the next. Once in a while I come across a book I totally relate to. A Tapestry of Secrets is one of the most inspiring and heartwarming books I've read this year. Ella is a little lost and trying to find her way. 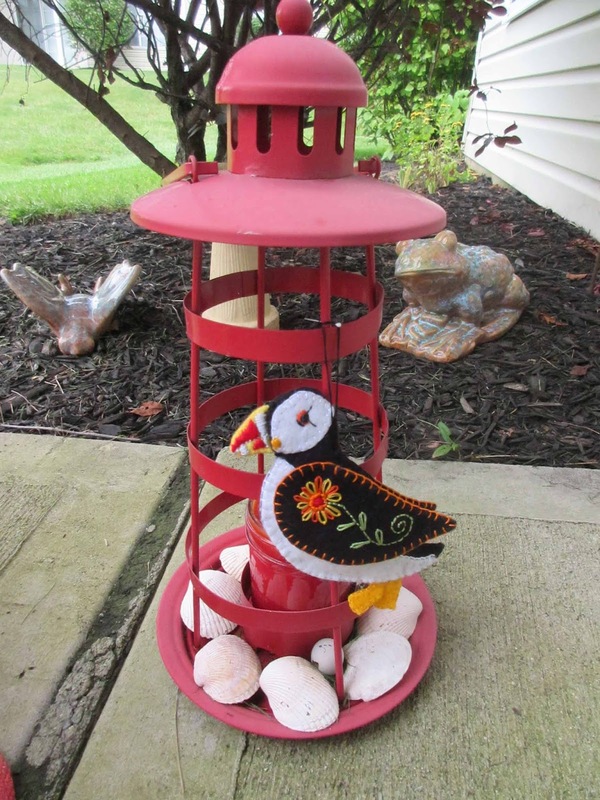 As she works through her faith, her thoughts, and her feelings she puts her needle to work and creates beautiful wall hangings. I've spent many hours working with a needle and thread and loosing myself in my handiwork as I try to sort out life. She has many things to sort and I love the way Sarah Loudin Thomas uses Ella's story to bring out the truth of faith in Jesus. And I so appreciate her Grandmother Perla's story. She's a woman who has learned so much from experience and hopes to share it with her granddaughter. As her roots grow deeper, so does Ella understanding of family and love. And then there are the men in Ella's life. What fun to follow the story of her heart. This is an excellent example of women's fiction. The strong female characters give hope and courage to each other. When I closed the book after I read the last page, I knew I'd tuck this book away to read again next year. Highly recommended. Five plus stars. I received this book in exchange for a fair review. 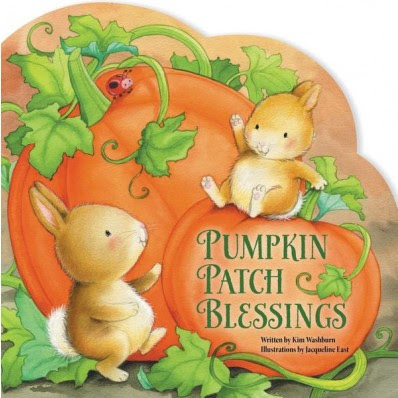 Pumpkin Patch Blessings celebrates fall and shows little ones there are blessings all around us, especially in the pumpkin patch! The sweet rhyming text by Kim Washburn and whimsical illustrations by Jacqueline East bring autumn alive for readers young and old as they take in the fun of the fall season and remember how much they have to be grateful for. With fall just around the corner, this is a cute board book to share with little ones. They'll enjoy the bright oranges, reds, and yellows Jacqueline East uses to create whimsical illustrations. Kim's simple rhymes will be fun to read out loud. Many children visit a pumpkin patch in the fall. This is a great book to share before or after the trip. It's also a good book to share the wonderful things of autumn God has made. I received this book in exchange for a fair review. Kate Mason has devoted herself to caring for her family’s blueberry barrens. But after her fields stop producing fruit, she’s forced to come up with alternative ways to make a living. Renting out the small cottage on her property seems an obvious choice, but it won’t be enough. When entrepreneur Drake Newham shows up looking not only for a place to rent but also for a nanny for his two nieces, it’s almost too good to be true. And maybe it is—because Drake brings with him dangerous questions about who might be out to kill his family. The more time Kate spends with Drake and the girls, the more difficult it becomes to hide her attraction to him. But a family crisis isn’t exactly the ideal time to pursue a romance. Meanwhile, Kate learns that her uncle—in prison for murder—has escaped. Add to that a local stalker who won’t leave her alone, and Kate is looking over her shoulder at every turn. With threats swirling from multiple directions, she wonders if her blueberry fields will ever flourish again . . . or if this twilight is her last. 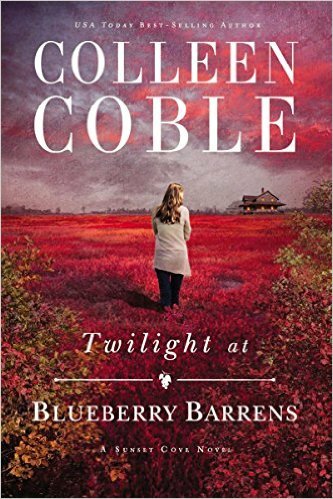 Set on the beautiful coast of Maine, Twilight at Blueberry Barrens brings together suspense, romance, and the hope that one day new life will come again. I've read all of the Sunset Cove novels, and Twilight at Blueberry Barrens is Colleen's best. Although this is part of a series, it can be read as a standalone. The story brings suspense, romance, friendship, family, and faith together to create a tale that touches the heart and makes the blood race. I love Kate's character because she's been through the ringer, yet she remains brave and finds hope and joy in every day. Drake is also an amazing character as he tries to make sense of what has happened to his brother and does his best to take care of his family. The setting of Twilight at Blackberry Barrens is fantastic. I love books set on the coast of Maine. Colleen does an exceptional job creating a setting that made me feel like I was there. If you're looking for a good read I highly recommend this book. I received this book in exchange for a fair review. 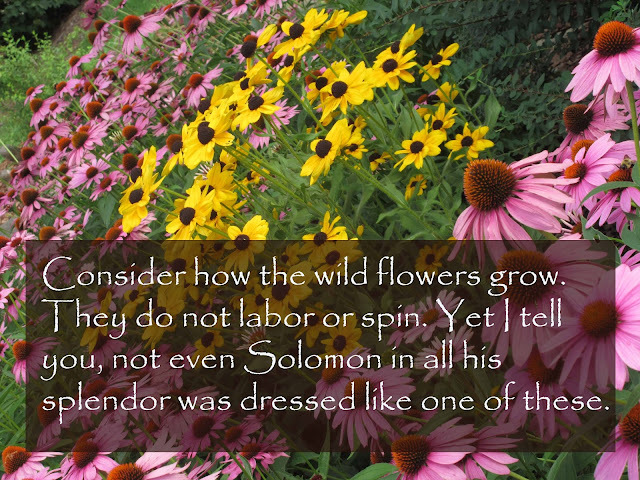 These wise verses penned by Solomon are often referenced by musicians, ministers, and philosophers. When I read them I'm reminded of growing up in a farming community. I loved living in the country and especially enjoyed hanging out on our neighbor's farm. I learned that a calf was born and raised to provide meat for the family. My dad taught me to plant potato pieces, then dig them up whole to eat for dinner. Old barns would be torn down and new ones built. We'd cry over sadness and laugh around the kitchen table. There were lots hugs, some dancing, and plenty of mending. Spring proved out as planting time, in summer the fields grew produce, fall brought the harvest, and winter allowed the ground to rest. There was a time for everything. God knows the perfect timing for everything in our lives. Too often for me to count, I've pushed ahead and tried to hurry life along. When I rush ahead of God, my plans fall apart. I fail. I miss opportunities. From Ecclesiastes 3, I'm reminded that God has an appointed season for everything. Praise God for his timing and may he help me wait on Him. Are you waiting on something? Wanting to push forward? Have you prayed and asked God to help you wait on his perfect timing? While you wait, enjoy each day and seek the beauty in everyday things. 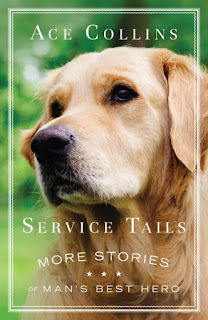 Heart-tugging true stories of the courage, faith, and loyalty of remarkable service dogs. Not all heroic dogs wildly toss themselves into lifesaving situations. Some save lives simply by their incredible commitment to duty and service. Some lead the way to independence for people whose disabilities were supposed to limit their lives. In Service Tails: More Stories of Man's Best Hero, prolific author Ace Collins introduces us to leaders whose entire lives are wrapped in the banner of service. Their stories are remarkable snapshots of the value of vision and teamwork, as well as devotion to duty and unconditional love and acceptance---stretching the way we see both canine and human potential. Their training was intense, their loyalty unquestioned and each step of the way they constantly adapt to better serve those they lead. These unforgettable dogs are more than heroes; they are models from which we can learn how to love and serve unconditionally. Service Tails is filled with heartwarming and heroic stories, and I love it. Being a dog lover and owner, I know how intelligent, caring, and attentive our canine friends can be. My dogs are not service dogs, but they provide me with friendship and calm. The dogs in the book have gone through extensive training that helps them stay focused on their job, as a result you'll read about some amazing pups and the people they care for. From time to time we have therapy dogs visit the college where I work. Everyone is drawn to these kind creatures. They are especially appreciated during exam weeks when the students and staff are under extra stress. And just like in the book, they draw people to them. Every unique story in Service Tails shares one thing in common. Each person's service dog draws people to their owner which fills an otherwise lonely world. These tales will make you smile, cry, and better understand the deep need for these precious canines. I highly recommend this book to dog lovers, anyone interested in service dogs, and anyone who loves reading uplifting true-life stories. I received this book in exchange for a fair review. Fall in love with these remarkable service dogs and their stories of courage, faith, and loyalty in Ace Collins' new book, Service Tails. Their training was intense, their loyalty unquestioned and each step of the way they constantly adapt to better serve those they lead. These unforgettable dogs are more than heroes; they are models from which we can learn how to love and serve unconditionally. Celebrate the release of Service Tails with Ace by entering to win the Take-Your-Dog-to-the-Park Pack! Enter today by clicking the icon below, but hurry! The giveaway ends on August 30. The winner will be announced August 31 on the Litfuse blog. Be part of the fun and join Mama, Papa, Brother, Sister, and Honey Bear as they cook up holiday favorites and some unique eats for friends and family with the all-new The Berenstain Bears Holiday Cookbook. Filled with traditional holiday favorites like Frosted Sugar Cookies, Pumpkin Pie, Hot Apple Cider Punch, Cranberry Stuffing, and some unique and fun recipes like Papa Bear’s Paw-Licking Good Chicken Wings, this kid-friendly cookbook will help Bear Country families, and families and friends everywhere, have the most wonderful year of eating ever! Young cooks and their adult assistants will find recipes for beverages, meals and sides, and sweets and treats. 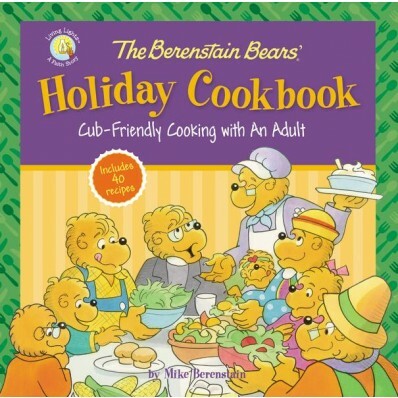 The Berenstain Bears' Holiday Cookbook is a great tool to use to start teaching children to cook. I like that the cookbook is divided into holiday and seasonal dishes, beginning with Valentine's Day and ending with Christmas. Each section is color-coded and begins with a Bible verse and a fun conversation between the Bears. The food in the pictures look appetizing and will encourage children to try their hand at cooking. Some of the recipes are super simple, while others will challenge a child who wants to learn more about food prep. Reading and following the recipes will help kids learn to follow directions, practice math skills, and gain confidence. This would be a great book to enjoy as a family. I received this book in exchange for a fair review. I took some of our grandchildren to the swimming pool as a last hoorah of summer, before they head back to school. We loaded our foam noodles, Zeke's paddle board, and a few other fun things in the Jeep and drove up to the pool. We had a wonderful surprise when we arrived—we we're the only ones there. As I sank into the clear water and felt the heat of the day melt away a peace came over me. The stress of the week disappeared and a few hours playing with my grands filled me joy. The peace I felt in the pool was wonderful and relaxing, but it pales in comparison to the peace Jesus pours into my heart. I often call on Christ's peace when I am stressed or upset. I seek his peace in sadness and grief. When the world screams chaos and conflict, I rely on Jesus' peace to calm me and carry me. Social media, the nightly news, and newspapers are filled with discord and contradiction. Jesus offers a peace that passes understanding; peace that fills the heart and calms the soul. I'm thankful for any moment of serenity and calm that loving Jesus brings. Praise God for peace in the midst of chaos. Standing between Stephanie and her dream is one hundred pounds of lovable trouble. 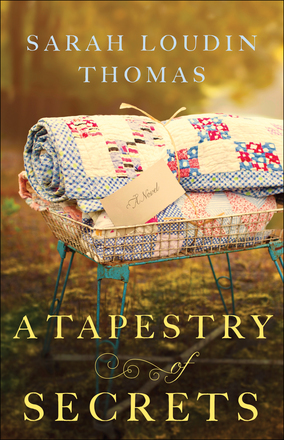 It should have been so simple for Stephanie Pink: Meet up with Agnes Wharton in a small town in California, retrieve the reclusive author’s valuable new manuscript, and be promoted to a full-fledged literary agent. But Agnes’s canine companion, Sweetness, decides to make a break for it before Stephanie can claim her prize. Until Agnes has Sweetness safely back at home in Eagle Cliff, Washington, Stephanie will never set eyes on the manuscript she needs to make her dreams come true. When Stephanie tracks the runaway mutt to a campground, she meets Rhett Hastings—a man also on the run from a different life and a costly mistake. Rhett agrees to help Stephanie search for the missing dog…thus launching a surprising string of adventures and misadventures. Once Sweetness gets added to the mix, it’s a recipe for love and loss, merriment and mayhem, fun and faith in the backwoods of the Pacific Northwest. Fetching Sweetness is a pure delight to read. I had so much fun following the adventures of Sweetness, a fun loving, trouble-causing, (innocently, mind you) huggable dog and a few other critters they pick up along the way. His care-taker and literary agent want-to-be, Stephanie, and Rhett—who is trying to sort out his life—are from two different realms which adds the perfect amount of friction and misunderstanding. 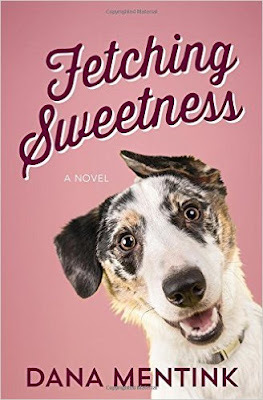 Fetching Sweetness isn't just a fun, fluffy read. There is heartbreak, humility, encouragement, joy, and growth in the spiritual journeys the characters follow. I highly recommend this sweet story. You'll find lots of surprises and laugh out loud moments. I received this book in exchange for a fair review. Dana Mentink lives in California, where the weather is golden and the cheese is divine. Dana is an American Christian Fiction Writers Book of the Year finalist for romantic suspense and an award winner in the Pacific Northwest Writers Literary Contest. Her suspense novel, Betrayal in the Badlands, earned a Romantic Times Reviewer’s Choice Award. Besides writing, she busies herself teaching third and fourth grade. Mostly, she loves to be home with her husband, two daughters, a dog with social anxiety problems, a chubby box turtle, and a feisty parakeet. Find out more about Dana at http://www.danamentink.com. Celebrate the release of Fetching Sweetness with Dana by entering to win the Sweetness Unleashed Prize Pack! Enter today by clicking the icon below, but hurry! The giveaway ends on August 24. The winner will be announced August 25 on Dana's blog. A recipe for love and loss, merriment and mayhem, fun and faith in the backwoods of the Pacific Northwest can only be found in Fetching Sweetness by Dana Mentink. It should have been so simple for Stephanie Pink: Retrieve a reclusive author's valuable new manuscript and be promoted to a full-fledged literary agent. But when the author's canine companion, Sweetness, makes a break for it and Stephanie has to track Sweetness down, she meets Rhett Hastings. They’re in for a surprising string of adventures and misadventures. I just finished reading a book titled The Queen of Katwe authored by Tim Crothers. In this true story I met a young woman named Phiona who basically had nothing. She and her family lived in a shack in the slums of Uganda. They were fortunate if they could scrape together one meal a day. Their shack often flooded and left them with even less. Then a man came to the village and taught the children to play chess. Phiona had no idea what chess was, so the teacher had a four year old student show her what the pieces were and how they moved. Then Phiona took off. She embraced the game and before long was competing and winning. Giving her the means to help her family. Phiona was a sincere, faithful follower of Jesus. She knew what it was to have nothing and knew what it was to have plenty. She took care of her family and continued on her journey as she embraced the gift God bestowed on her. I admit, I was a little uncomfortable as I read about Phiona and her family's living conditions. I felt bad for them. But the more I read of this amazing young lady's life, the more I recognized her incredible faith and determination to serve God. She kept her eyes on Jesus as she used her gift for good. Phiona's story has stuck with me and reminded me to be thankful, to appreciate what I have, to use my gifts for Jesus, and to seek him in all things. Praise God for people who serve and love Him no matter what! One day in 2005 while searching for food, nine-year-old Ugandan Phiona Mutesi followed her brother to a dusty veranda where she met Robert Katende. 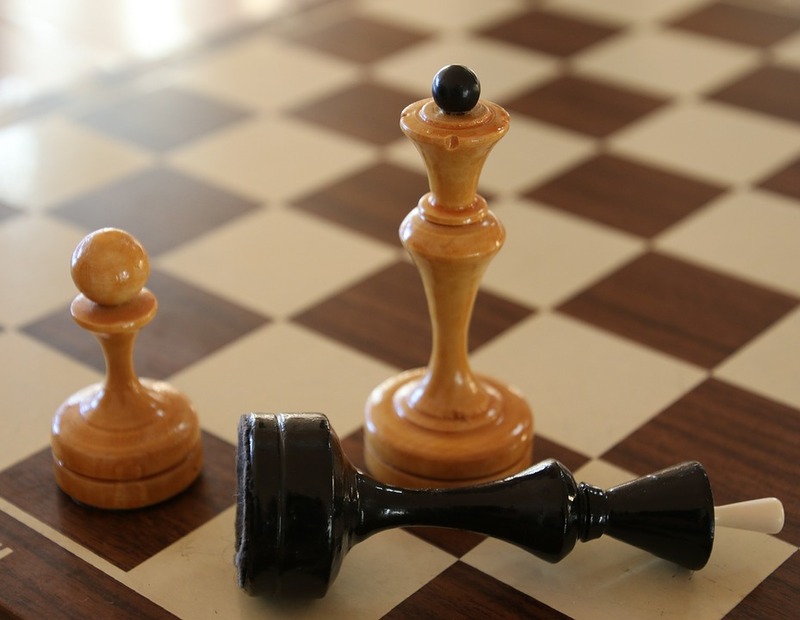 Katende, a war refugee turned missionary, had an improbable dream: to empower kids in the Katwe slum through chess—a game so foreign there is no word for it in their native language. Laying a chess­board in the dirt, Robert began to teach. At first children came for a free bowl of porridge, but many grew to love the game that—like their daily lives—requires persevering against great obstacles. Of these kids, one girl stood out as an immense talent: Phiona. By the age of eleven Phiona was her country’s junior champion, and at fifteen, the national champion. Now a Woman Candidate Master—the first female titled player in her country’s history—Phiona dreams of becoming a Grandmaster, the most elite level in chess. But to reach that goal, she must grapple with everyday life in one of the world’s most unstable coun­tries. 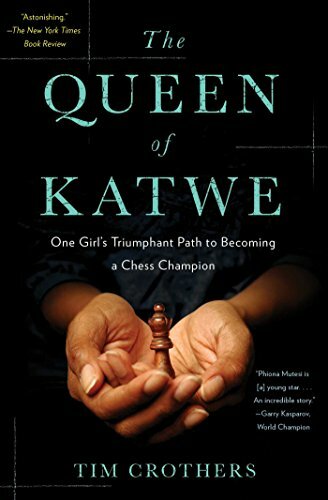 The Queen of Katwe is a “remarkable” (NPR) and “riveting” (New York Post) book that shows how “Phiona’s story transcends the limitations of the chessboard” (Robert Hess, US Grandmaster). The Queen of Katwe is both a heartbreaking and awe inspiring story. As I read the first chapters, my heart ached for the people in Uganda, especially Phiona who lives in the slums. But even though her life is made up of sheer day-to-day survival, her love of family and faith in God sustains her on her incredible journey. Phiona is an amazing young lady who has an amazing aptitude for the game of chess. The more I read of Phiona's story, the more I rooted for her to learn and win. She's blessed to have a young man, Robert Kantende, who cares about the children of Katwe. He's an exceptional example of courage and encouragement. Tim Crothers does a great job telling Phiona's story. He gives enough background to help the reader understand the circumstances without being maudlin. I enjoyed seeing the world through Phiona's eyes as she experienced much of it for the first time during tournament travel. My overall favorite part of the story is the thread of truth that ties it all together. Phiona trusted God no matter what her circumstances. I'd like to see this on the reading list for middle school or high school students. It's a perfect example of integrity, grit, hope, and endurance. I received this book from Buzzplant in exchange for a fair review. To learn more check out Phiona's story. Watch the trailer for The Queen of Katwe, coming from Disney in September.